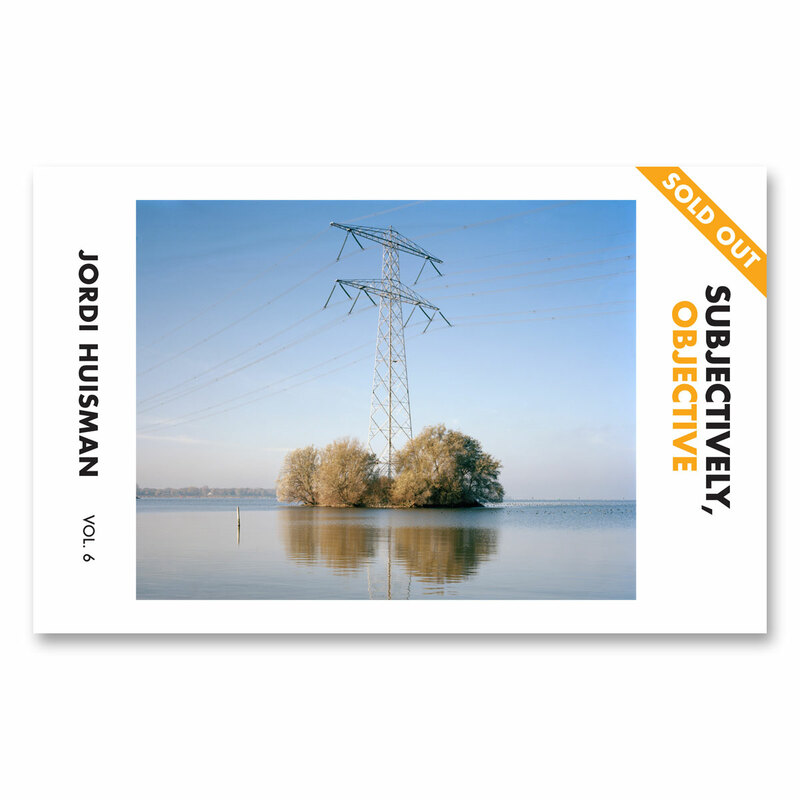 Volume 57 of Subjectively Objective’s Mini Monograph series, featuring Solange Adum-Abdala. Limited Edition of just 65 copies, so get yours while supplies last! Also available as part of our Mini Monograph Series Subscription.